“How can I get involved” The answer is easy. Just keep coming. We love to have you here with us and we trust that as you get to know us you will see that we have a healthy spiritual family that is simply trying to glorify the Lord Jesus and make His love known to our hurting world. As you can tell, we love worship, and enjoy providing many ministry programs. But at the heart of our church is our ministry of small groups. They’re a place for encouragement, equipping, and discipleship. You’d love it! 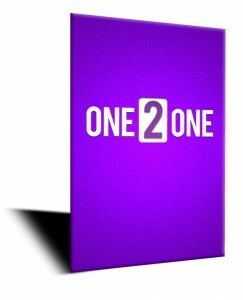 Anyone who has started the One 2 One book is welcome to join. Simply ask your One 2 One partner, and they’ll help you to get connected to a great group! We ask that you read through this book with one of the members of the church. This will help you to understand our faith and also help you to develop a good partner for your walk of faith. Generally the person who does the “One 2 One” book with you is a part of a small group and possibly you could join with them in meeting many new brothers and sisters in the church. It is a Bible study designed to help establish your foundations in the Lord. Here we discuss topics like baptism, and the Holy Spirit. 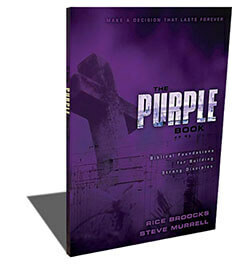 This also gives great advice on how to grow in your faith and how to become a productive member in the Lord’s church. Have you ever asked the question “What is church anyway” If that’s you, find out the answer while eating a free lunch and connecting with people your age at our Welcome Lunch! Victory Weekend is a time to deepen our relationship with God and focus on establishing the spiritual foundations necessary for a life-long walk with Him. It includes times of worship, Bible teaching, prayer, and personal ministry to ensure that our foundations are strong and biblical. Please see a small group leader for more information. Please see the ENCY Events Calendar for Victory Weekend, the Welcome Lunch and other church events.